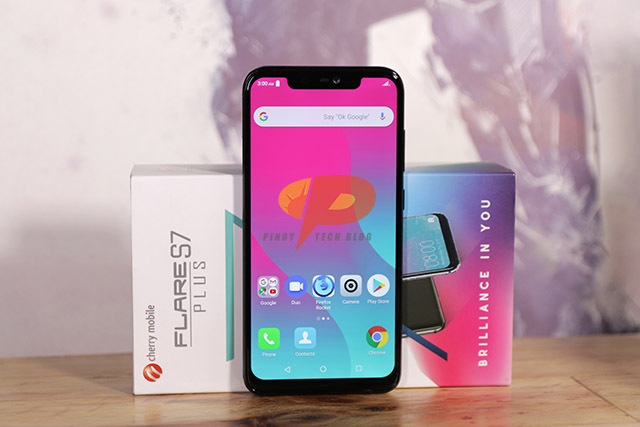 Cherry Mobile’s response to its competition has finally arrived in the form of the Flare S7 Plus, with specs that can rival any top midranger in the market today. 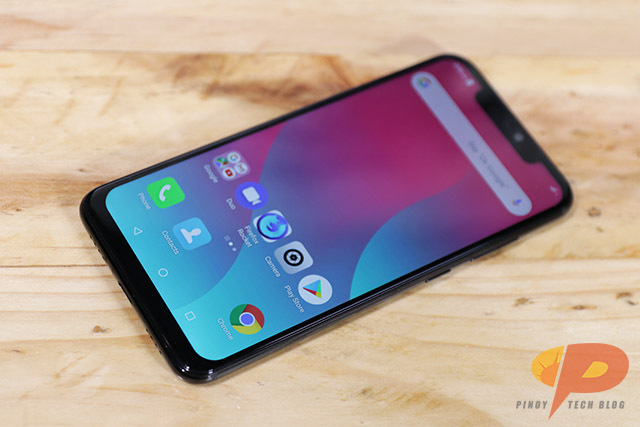 Though the company has been silent on new releases, they are definitely going out with a bang on the Flare S7 Plus—boasting superb performance with a 2.0GHz octa-core MediaTek Helio P60 processor, Octa-core CPU, and a Mali-G72 MP3 GPU. 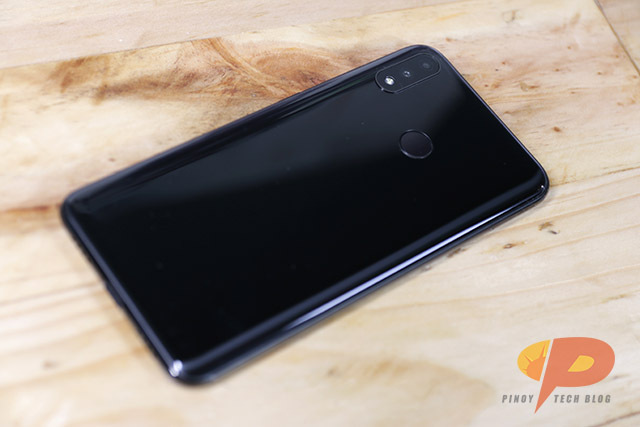 It also doesn’t fall far behind from Huawei and Oppo in terms of the camera: the Flare S7 Plus is built with a 16MP + 5MP dual rear camera perfectly capable of producing bokeh effects, AI enhancements, and other cool shooting features. On the front is a 16MP camera that can also create a bokeh effect for selfies. Right off the bat, the Flare S7 Plus has a very premium and expensive feel to it, it’s almost unrecognizable as a Cherry Mobile phone. Housed in a metal and glass build, sporting an elegant notched display that clocks the FHD+ screen at an impressive 6.2in (1080 x 2246 Pixels, 402 ppi)—the Flare S7 Plus already looks like a solid bang for your buck. At 200g, it feels a bit heavy but that’s one of the compromises this phone has to make. The Cherry Mobile Flare S7 Plus is priced at Php11,999.